Donna Wilkerson works in the Director's Office as a Senior Staff Administrator providing support for key JICS projects and strategic activities. 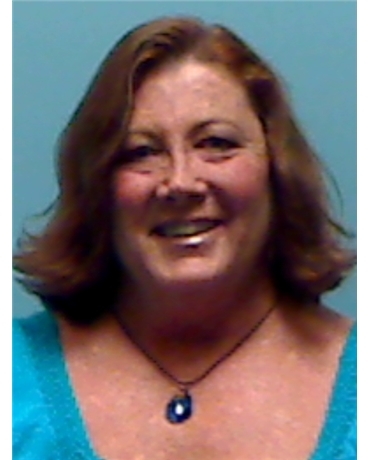 Donna has more than 30 years experience in the administrative field. Prior to coming to NICS in 2009, Donna worked at CTI Molecular Imaging (now Siemens) as Corporate Administration Specialist to the President and COO.